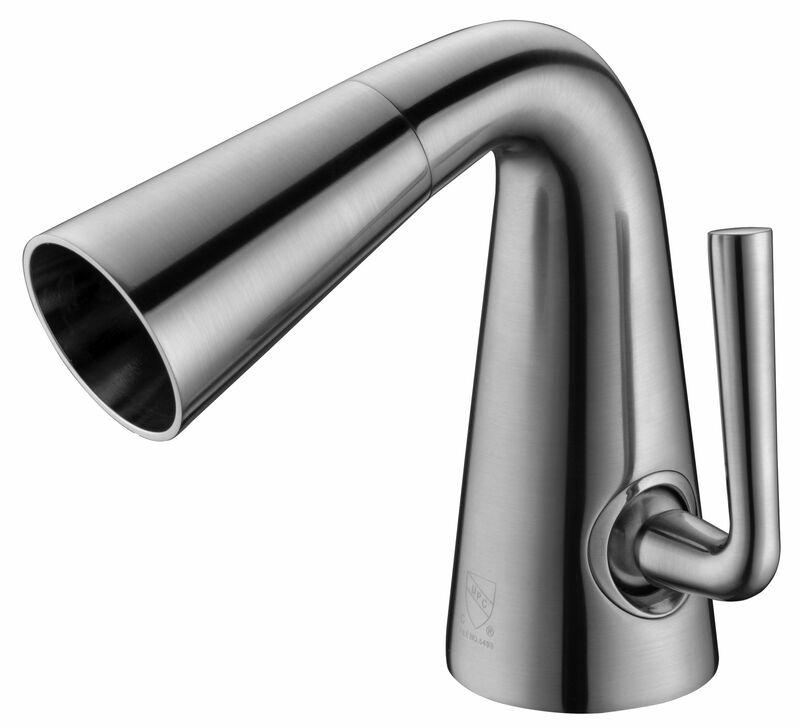 This unique single hole cone shaped waterfall faucet by ALFI brand offers traditional installation with a sophisticated modern appearance. 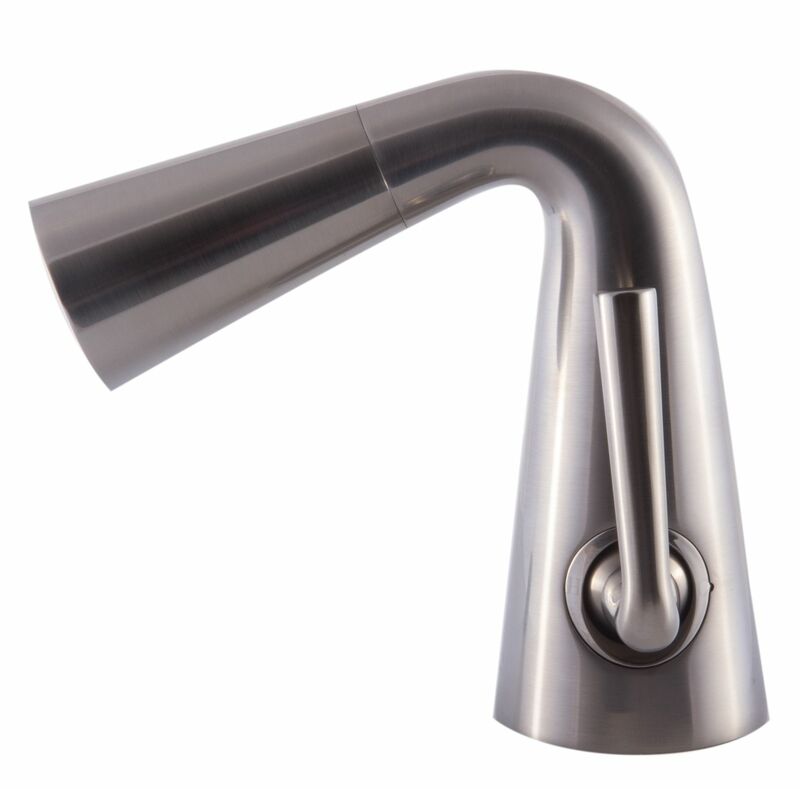 Available in Polished or Brushed finish and made to match or stand out from other bathroom fixtures. 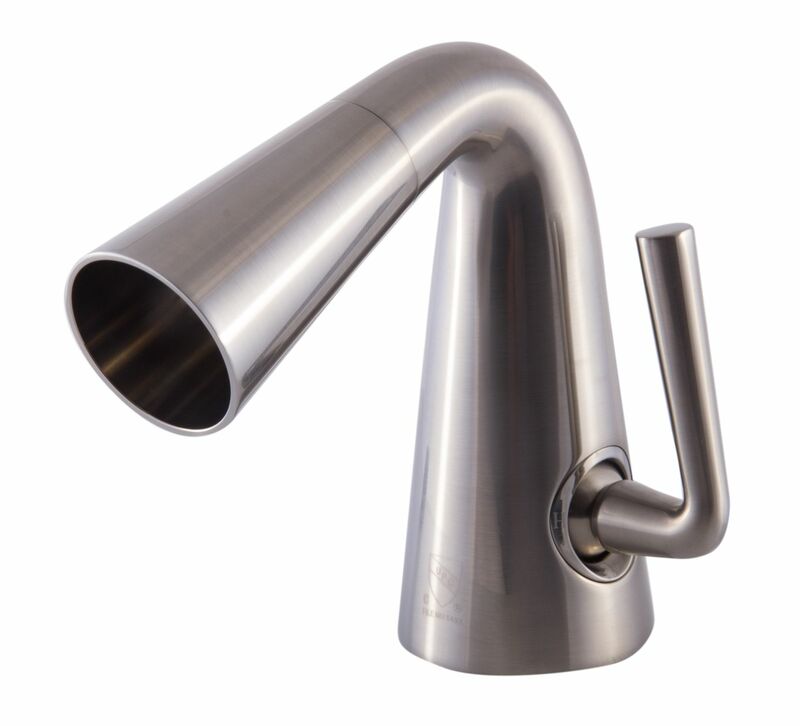 Effortlessly adding a touch of contemporary flair to any style décor. 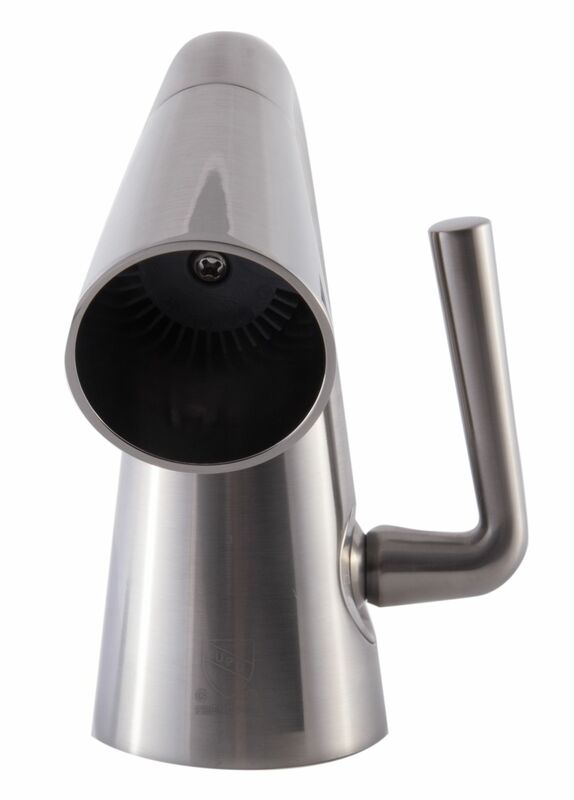 Coated with a Brushed Nickel or Polished Chrome finish. Buying Guides help you make smart Shopping, Remodeling and Organizing decisions. 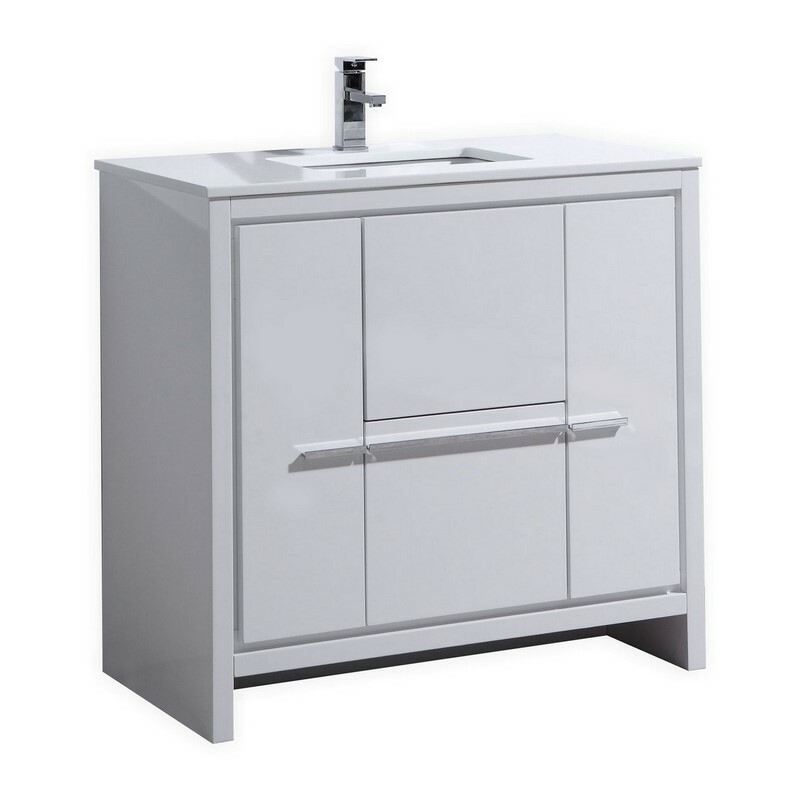 What is standard depth of bathroom vanity? 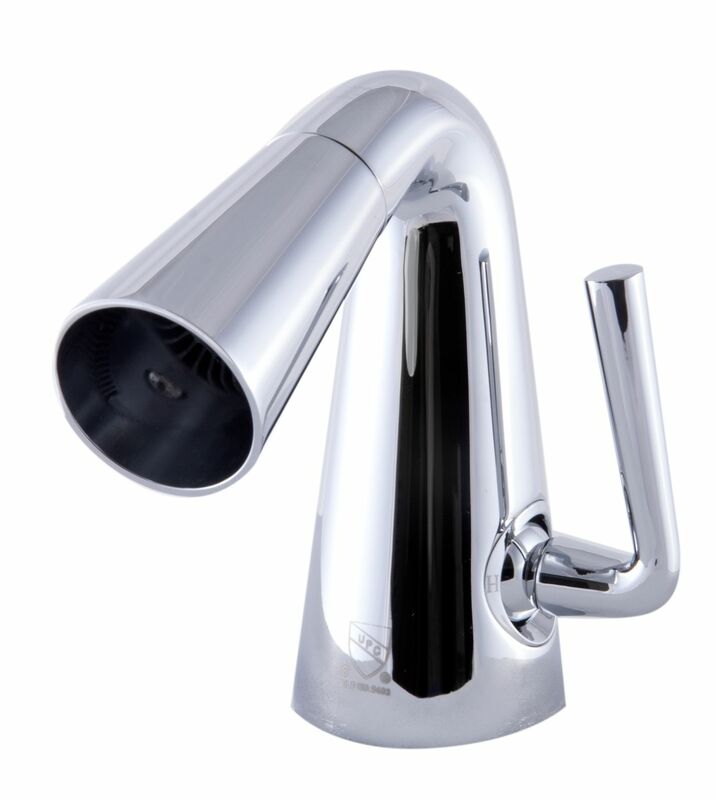 This unique single hole cone shaped waterfall faucet by ALFI brand offers traditional installation with a sophisticated modern appearance. 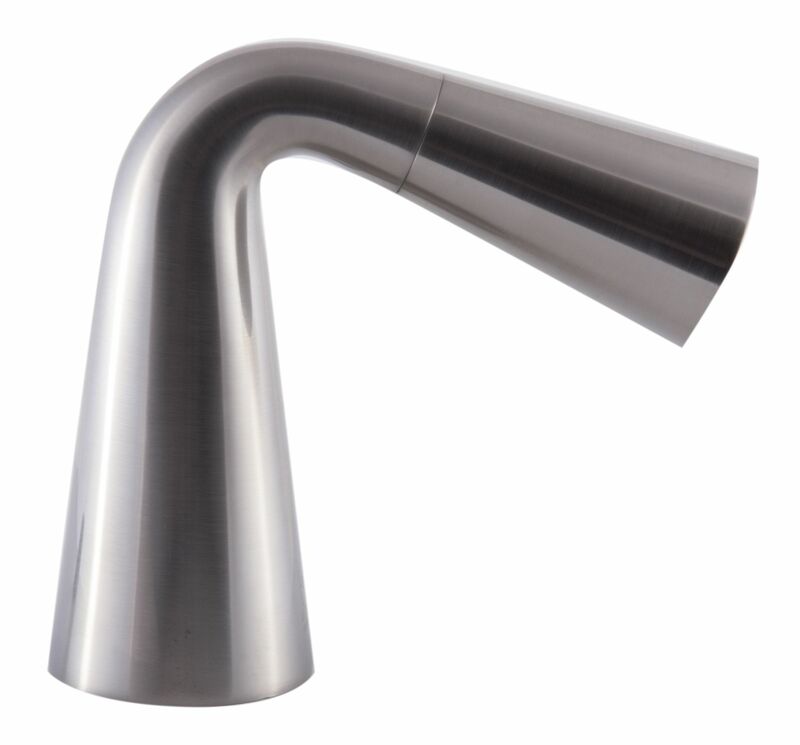 Available in Polished or Brushed finish and made to match or stand out from other bathroom fixtures. 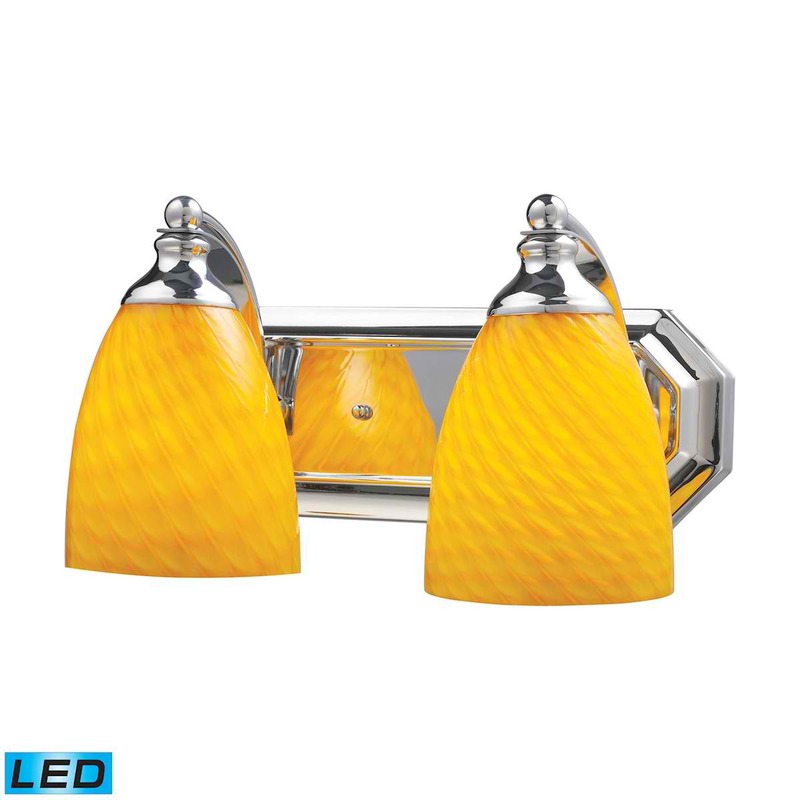 Effortlessly adding a touch of contemporary flair to any style decor.